Those with the Life Path 9 are compassionate, generous and true humanitarians. You are a trustworthy, honest soul that feels very deeply for those less fortunate than yourself. 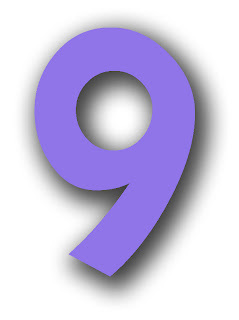 Nine, the highest of the single digit numbers, has a life purpose of a philosophical nature. More inclined to work in a less competitive environment, judges and spiritual leaders are often of the Life Path 9 energy. A natural born romantic and passionate about all things in life, people are attracted to your magnetic personality because you are non-judgmental and understanding. This interpretation is from the psychic source. Check out their site here - and click the tab "fun & free".